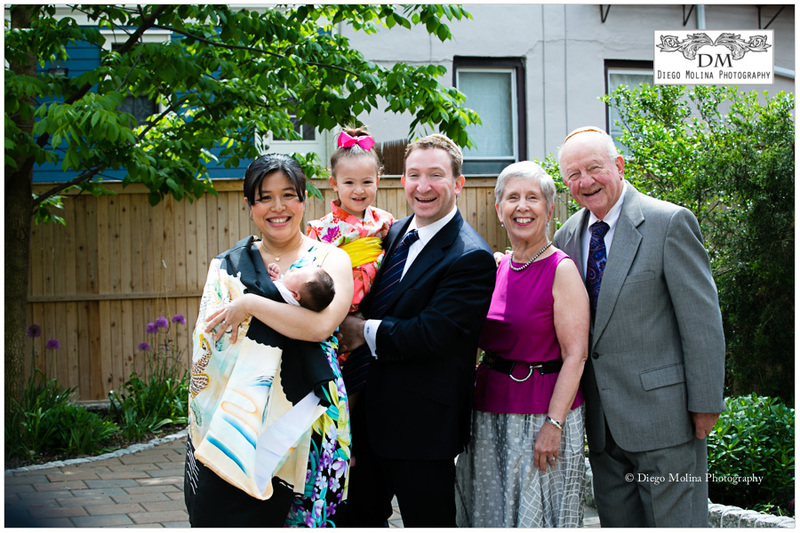 I was invited to cover the Brit-Milah (naming ceremony) of a precious newborn boy a couple of weeks ago. It was a meaningful celebration. A Jewish tradition celebrated on the eight day of a baby boy’s life. 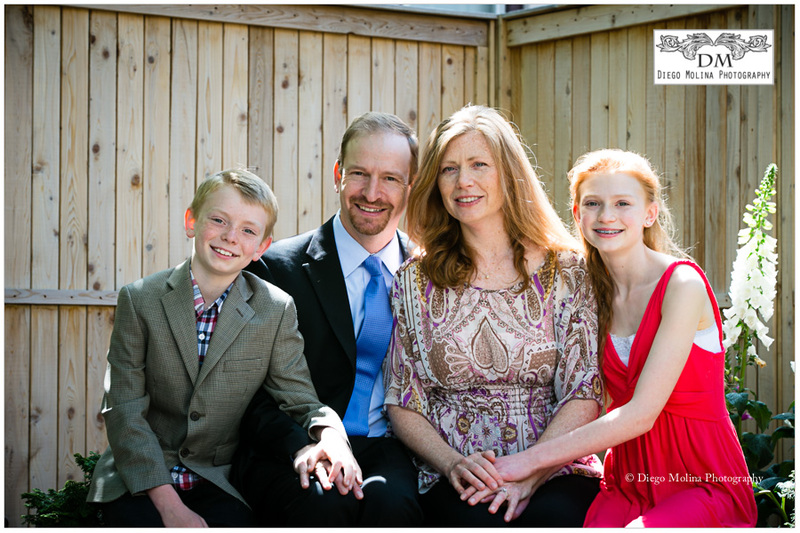 Before the ceremony started, we were able to do a mini portrait session for the family. The baby was great! during the family portraits and the entire event. 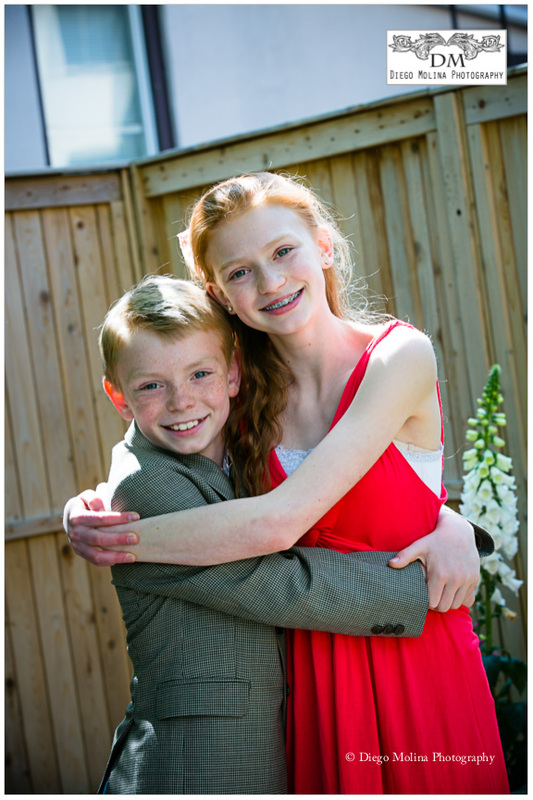 His proud big sister was also in attendance and looked beautiful, it was a joyous occasion for the family and guests. The Brit Milah was celebrated at the United Synagogue of Hoboken. Diego Molina is a portrait photographer serving the City of Hoboken. To book your Brit Milah with portrait photography our studio, call us today.